Pure luxury in 1000 thread count. This is no holds barred 100% cotton sateen magnificence, all to yourself. Enjoy the indulgence of a luxurious night s sleep with our Hotel-Weight Luxury cotton sheets. Superior quality cotton, an exceptionally high 1000 thread count and lustrous sateen weave combine to create a superior quality fabric that feels beautiful. 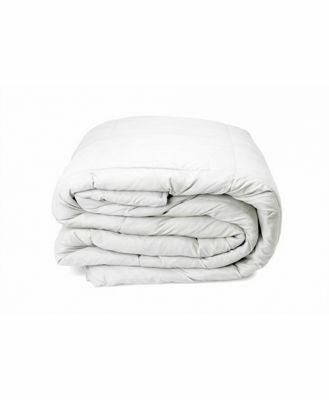 These sheets offer the epitome of luxury with minimal fuss, as they can be tumbled dried and require minimal ironing. Available in a range of classic colours that will see you through season after season. All sheets can be tumble dried for easy care. Our sheets are some of the highest quality products you will find anywhere in the world. Every sheet we make has been crafted to last, delivering incredibly low pilling and shrinkage rates. We test wash and tumble dry our sheets 100 times compared to the industry standard of only three washes. It s only when each product passes our extensive testing regimes that any of our products can make it into the most important room, your bedroom. Sheet sets includes a fitted sheet, flat sheet and two standard pillowcases.